As a trusted auto repair shop, you can rely on us to do it all! This means that you can have almost any car repaired from a Nissan to a Toyota. In other words, we are your one-stop-shop for all of your auto repair needs. 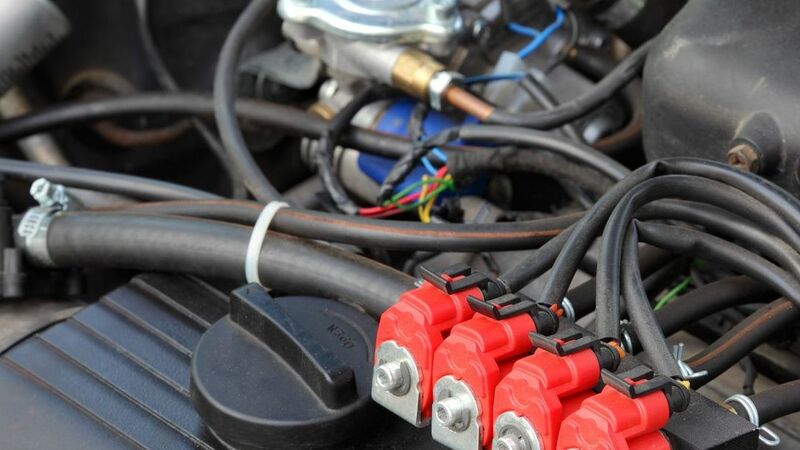 We do everything from the diagnostics and ordering parts to repair and maintenance. Our dedicated team of technicians can handle just about any auto repair issue. As we do everything, you can be sure that you will be back on the road in not time. You don’t need a specialty shop when you have us to turn to.